It’s just starting to get chilly, so it’s time to grab your coat and scarf and do the things that make you feel warm and toasty. 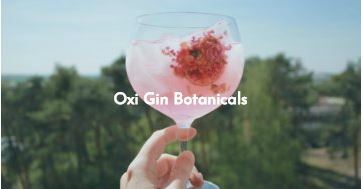 We know just the thing! Join Knebworth for a winter experience for all the family you won’t forget on 9th, 10th and 11th November. He’s a life-size realistic polar bear, that looks, sounds and moves just like a real polar bear. Trust us, you’ll fall in love with him! 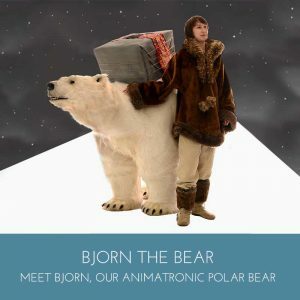 See the friendly and lovable Bjorn in his igloo for yourself at Knebworth Winter Festival. Get free access to the big screen with your day tickets for the festival – bonus! 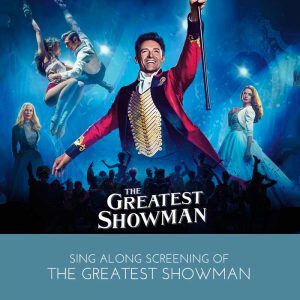 – so you can watch and sing along to Frozen or The Greatest Showman. 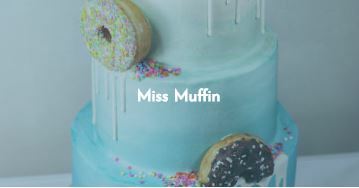 Plus, don’t miss the Vintage Fairground, Storytelling and Craft sessions. 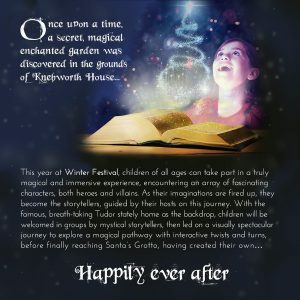 Fantastic characters, interactive storytelling and magical pathways are just the start of what you’ll see in the Enchanted Garden at Knebworth Winter Festival. 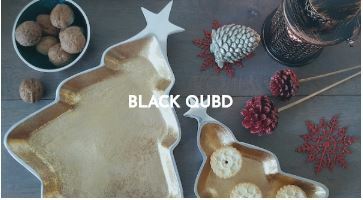 The perfect setting to meet Father Christmas and leave with a special gift. 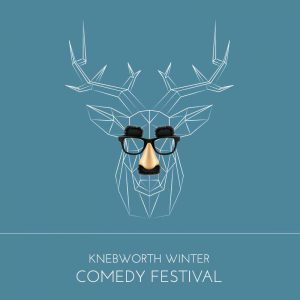 As part of The Knebworth Winter Festival, we are pleased to confirm an extraordinarily good line up of comedy*, featuring huge stars Greg Davies and Rhod Gilbert. The shows will be in a fully-heated marquee next to our fabulous Aprés Ski Bar! Consider yourself a foodie? 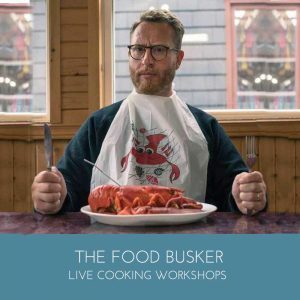 Book onto the whisky masterclass and hear about top tipples for the festive season or join The Food Busker, the YouTube sensation who will be cooking up a storm to inspire you this winter in the kitchen. Knebworth will be hosting a collection of some of the best independent produce traders, pop up shops & stalls with a beautiful focus on craft & design! 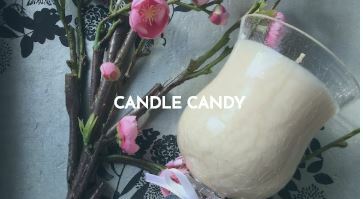 The Shopping Village is full of unique gifts and Christmas ideas, and you can make the most of your Christmas gifts with award-winning journalist Martha Roberts. Learn how to decorate a Christmas tree to die for by Claire Davies, or create your own wreath using locally sourced seasonal greenery. See Tickets have chosen their top 6 shops who will be at Knebworth! 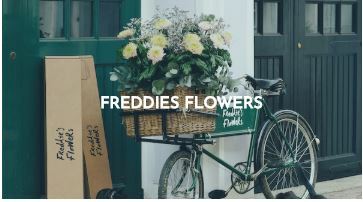 Check out our hand picked selection below and find your loved ones the perfect gift this November. 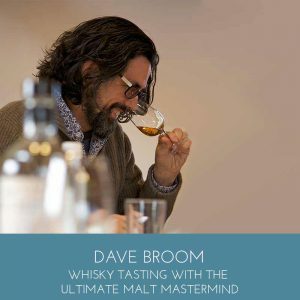 For more information on the above please click here. 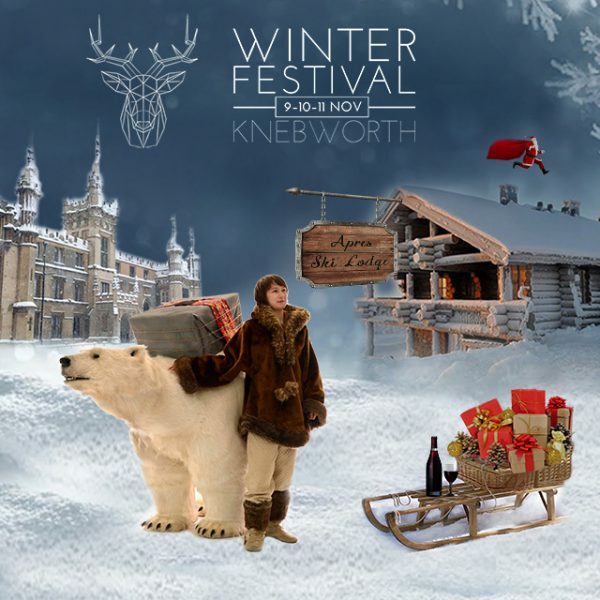 To purchase your tickets for Knebworth Winter Festival, please click here.